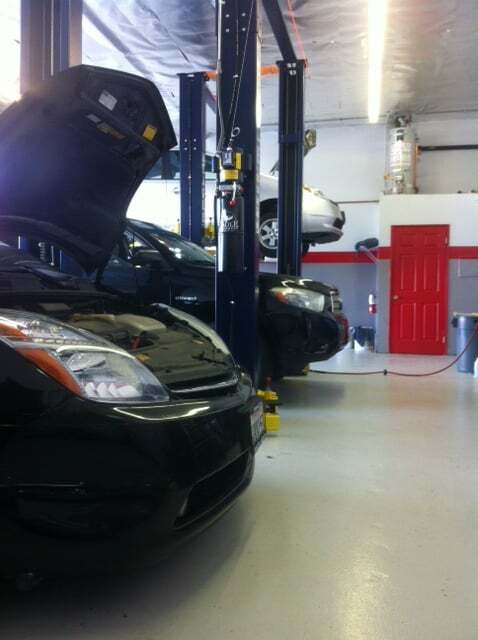 "Did thermostat job and had a leak after the car was returned. Drove it back and not only did they repair it but the did not charge for the part or the labor. Amazing shop!!!!" "Entirely adequate without being in any way exceptional." 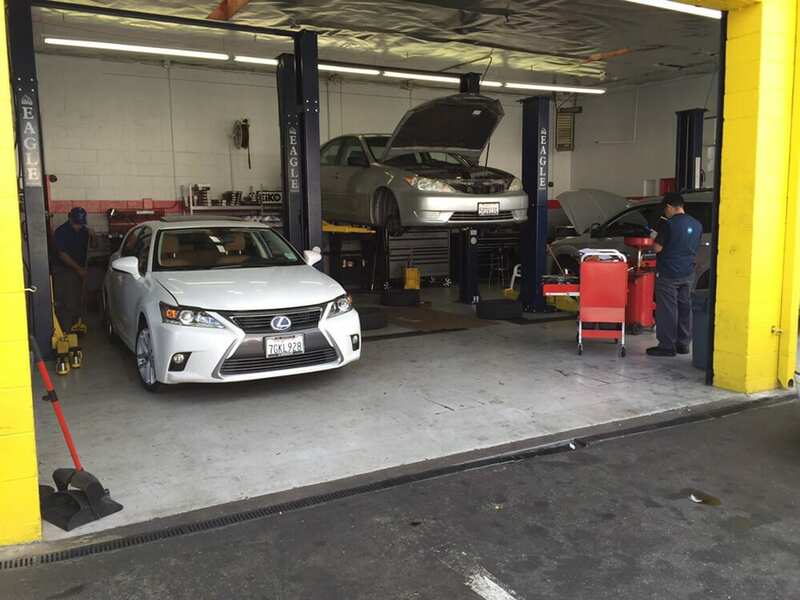 " I took my 2009 Lexus LS 350 in for an oil change and a "check up"and that's exactly what I got...!! They said nothing else was needed...:) They were also helpful in recommending Blair's Keystone Bodyshop to re-glue door molding who charged me only what I wanted to tip them...!! Nice people. " "Fast, Efficient and friendly staff, what more could you ask for !👊🏾"
"Very nice guys. Professional and honest. I took in for 150k service for my Prius. Other place quoted def higher than this place and they even adjusted the price telling me that initial quote that I got from open pay was higher that they will charge. Unfortunately they found that I needed some replacement of few stuff but told me which was priority today and told me other can be wait till next time. Very satisfied with their services!! " "Gil is a very nice guy, knowledgeable and professional. He took care of my bmw 328i very nicely. Excellent work done for my 100,000 mile maintenance. Also fixed my leaking oil housing gasket. Definitely recommend for BMW owners." "Gil and Rony are the BEST! 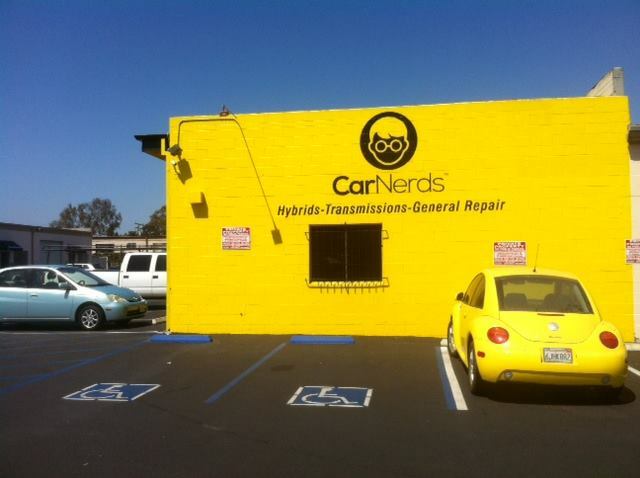 They are very professional, courteous and attend to my car's needs in a timely fashion. 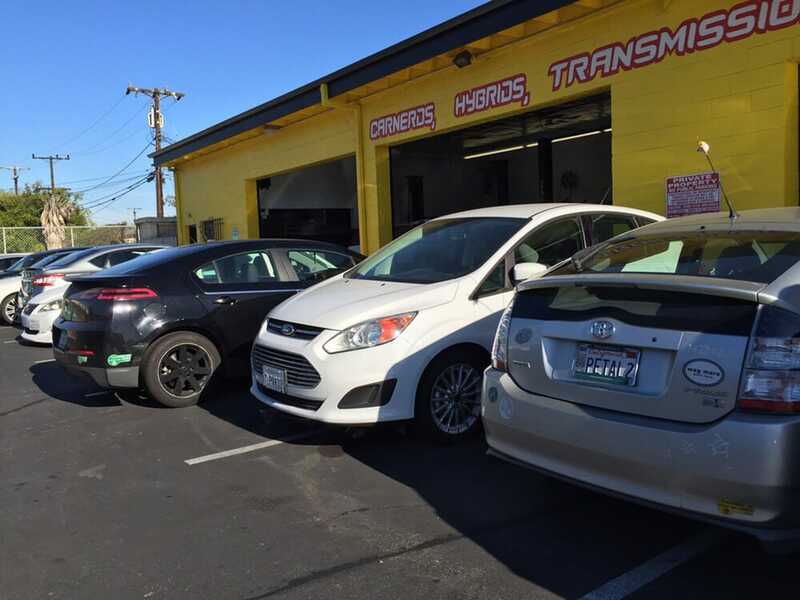 I appreciate their customer service and support, they go above and beyond, I am happy to support their business, I come here every time my hybrid car needs a fix." "Have had great experiences here. 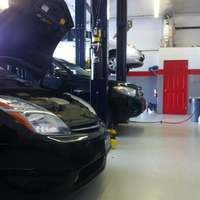 Recently, Gil really helped me out and made sure my car got all the care it needed. Honestly would rate them higher than 5 stars if I could. All the staff is kind and incredibly helpful." 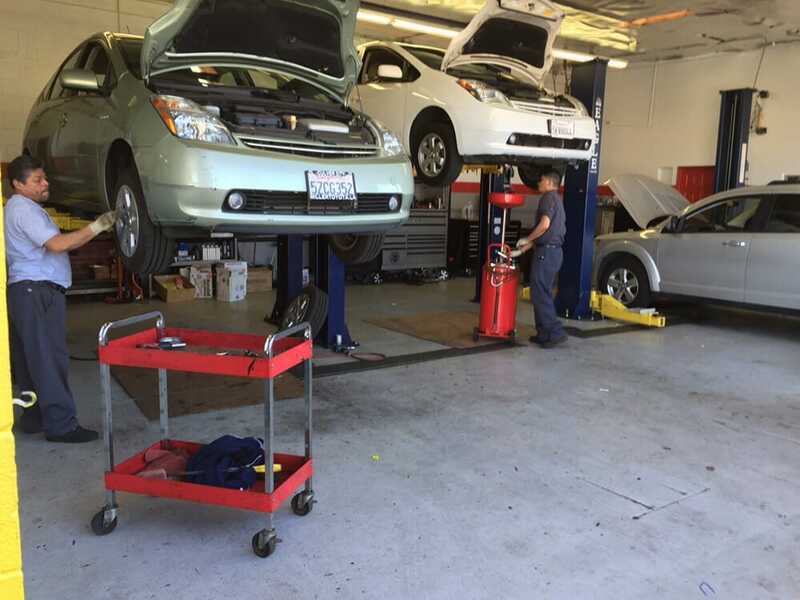 "These are the most trustworthy mechanics I've had in my 20-plus years of owning a vehicle--and I'm extremely discerning (even more than I am with dentists). I live in Hollywood but travel to Santa Monica (and take a Lyft back if I leave my car overnight) just for their excellent service and affordable prices. 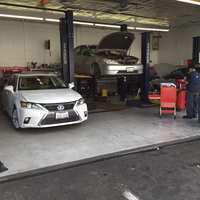 My understanding is that they were started by a former Toyota dealership mechanic who found the dealership to be overcharging, so he decided to start his own place where he could offer specialized knowledge for reasonable prices. I currently own a Prius, but I'd bring any make of car here. 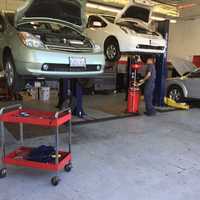 One of the things I most appreciate is that they will talk to you about which repairs need to be done urgently - or are necessary for long-term health of the vehicle - and those that you can get by without addressing if your car is older and you simply cannot afford to fix every minor issue that inevitably ails an aging vehicle. That earns my trust. The last time I was there, they threw in wiper blades for free, given that I'd hair a fair number of repairs done. But this isn't a place where you need to bargain for freebies or lower prices (which I've done pretty much everything other place I've taken my car) - the prices they give you are incredibly fair and you will come away with your money's worth. Just don't miss the turn into the lot - if you think you're seeing it, you are." "Great guys! Honest! Took my BMW 528i and checked it out. Kindly let me know car was beyond repair and didn’t charge me. 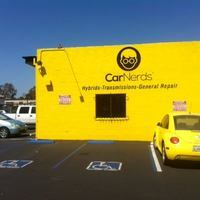 Highly recommend Car Nerds!" "They were very nice, did what they could do to keep the price down and eventually came in under the original estimate."